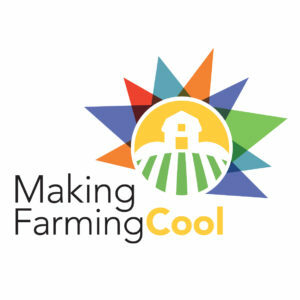 Sadza is Zimbabwe's staple dish, white cornmeal cooked like polenta that absorbs and complements the flavors of the savory soup, stew or sauce that it's typically served with. 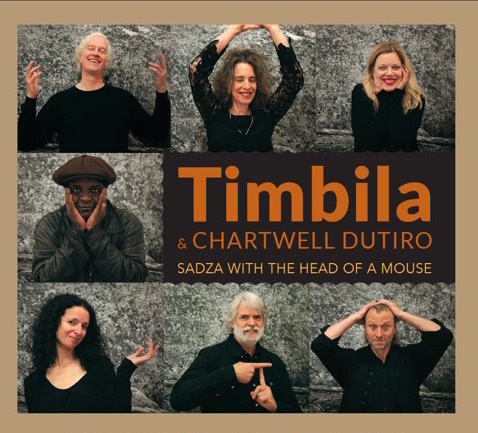 Likewise, on Timbila's new album, Sadza With the Head of A Mouse, each song is carried on a substrate of mbira and timbila. The Zimbabwean instruments buzz and pluck and create a base from which the melodic lines—whether sung, played on guitar or violin—emerge and descend. 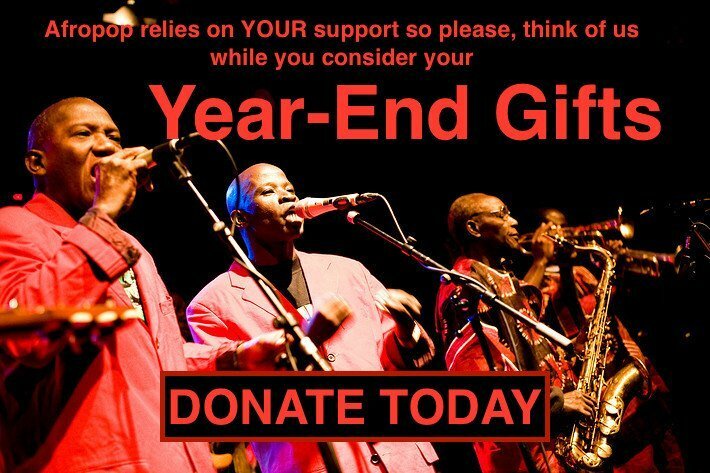 The resulting album is both distinctive and approachable, a gateway to a world of Afrodelic Zimbabwean music. Before we go any further, in the spirit of full disclosure, you should know that Timbila's guitarist is none other than Afropop's own senior producer Banning Eyre. The group takes its name from the timbila, a wooden xylophone-like instrument originating in Mozambique, here played by bandleader Nora Balaban. As for the album's name, Banning says that when they play with Chartwell, the vocalist/mbira player always introduces a song by saying it's a dance, and "you have to eat sadza with the head of a mouse in order to have the appropriate strength." Were it not a fairly alarming image, it'd be a pretty apt metaphor for the album: familiar elements popping up in unexpected places. And yeah, possible side effects include the impulse to dance. Fourteen songs isn't a huge number, but in this case it meant that the New York-based band had a double disc on its hands. They're not a group that leaves a groove hastily. Two songs on the second disc come in under four minutes (and even then just barely). On disc one, only one of the songs comes in under seven minutes! But even if each disc wasn't a full-length album on its own, the two distinctive styles that each represents makes their separation seem natural. Disc one, Sadza, features the band playing with Chartwell Dutiro, a master of the mbira and alum of Thomas Mapfumo's Blacks Unlimited, who forged the fusion of traditional Zimbabwean music and Western influences, creating a potent “Afrodelic” musical style. Chartwell leads the group in his interpretation of traditional Zimbabwean songs. Make no mistake, these are distinctive takes. “Bukatiende” swirls into a finely tuned, choral counter-chorus by the end. “Chikende” is a high-energy dance, one that Timbila's Rima Fand nearly turns into a Virginia reel with her bold, surprising fiddle work. The songs may be about hardship, like “Chakwi” above, or an ancient war song like “Baya Wa Baya,” but they are uniformly hypnotic and pleasurable. The second disc, Mouse, was produced by Chartwell and features the band's own take on Zimbabwean music. Granted, to do this style is to still engage with traditional mbira songs from the Chopi tradition, as nearly all of these songs do. However, as a band that counts “East Village rock” as its heritage, the songs are distinct from the Chartwell-led first disc. The first track, “Walking the Pink Fire,” resolves into a full-on major key, and hits its beats like a rock band, even employing quite a bit of distortion. “Kachoo” features a straight-up pop hook on the timbila, and finds a backbeat groove. While the instrumentation keeps you from mistaking them for anyone else, several of the songs, like “My Heart Is A Real Thing,” skew towards an almost chamber-folk sound. Songs like “Toita Seiko” blossom into intricate cascading harmonies. https://youtu.be/YO_duPfGDzE As producer of the Mouse disc, Chartwell's playing is less featured but his influence certainly is ever-present. This music may be thousands of miles from where it started, but far from being some sort of ethnomusicologist's exercise, Timbila's latest album never loses sight of music as a way of communicating human emotion, proving that, like sadza, music is what you bring to it.